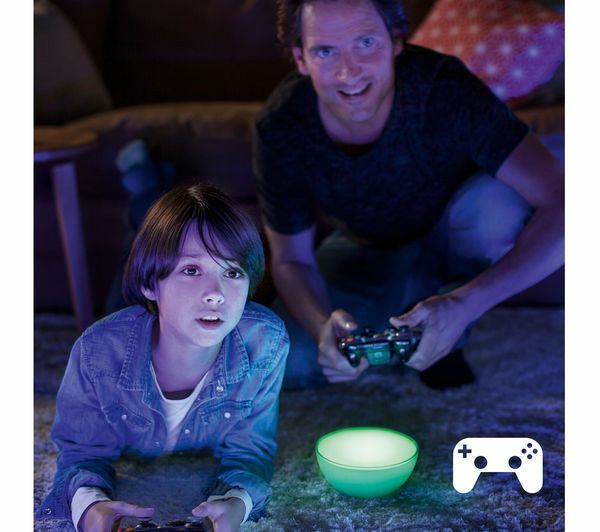 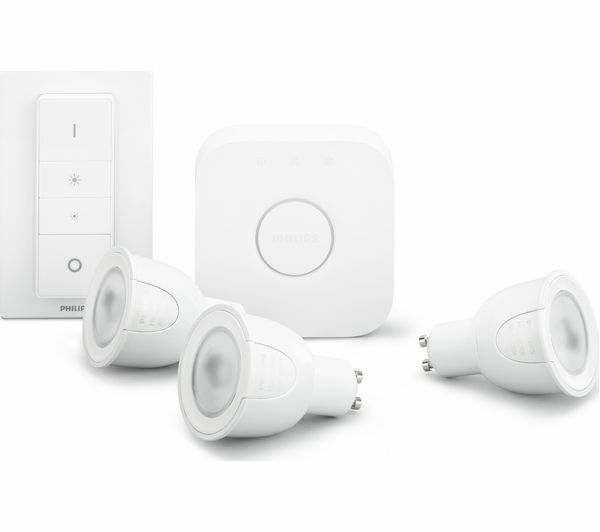 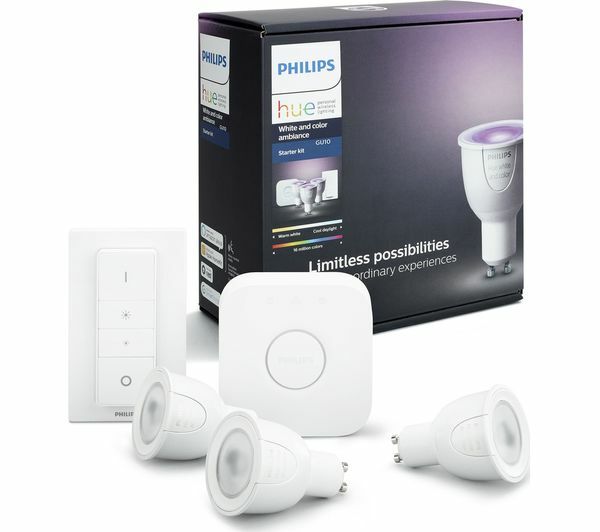 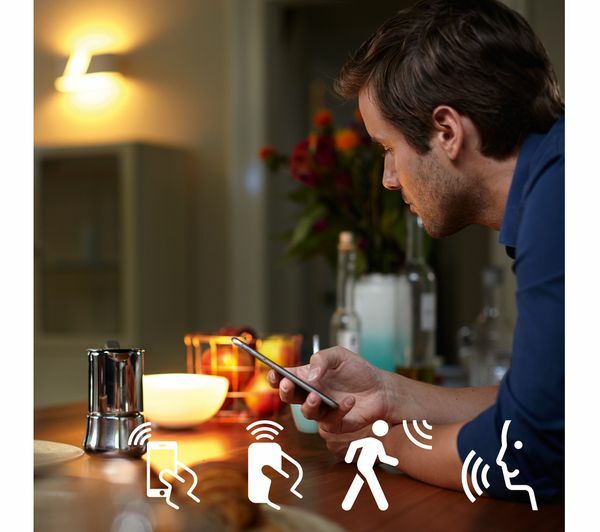 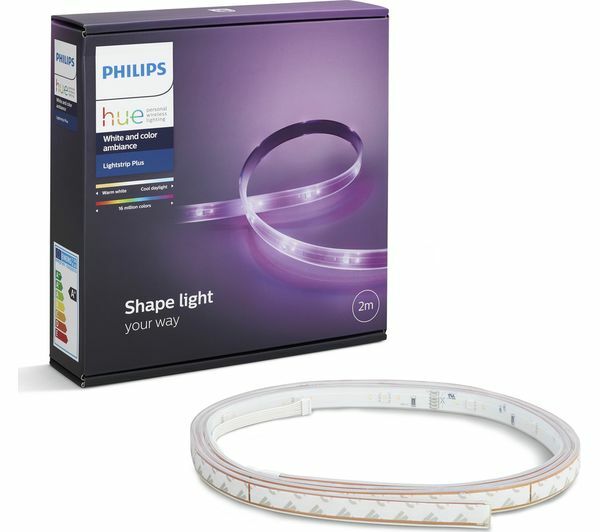 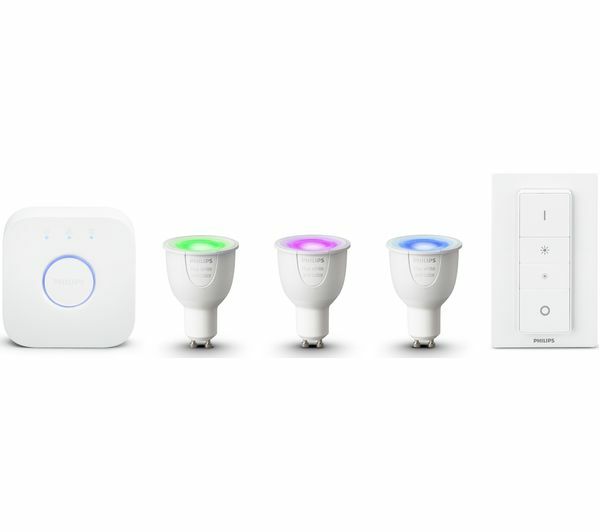 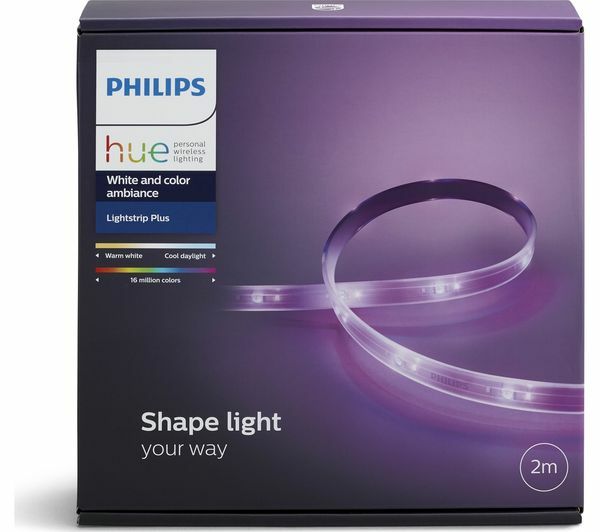 Add smart lighting to your home with the Philips Hue White & Colour Ambiance GU10 Starter Kit. 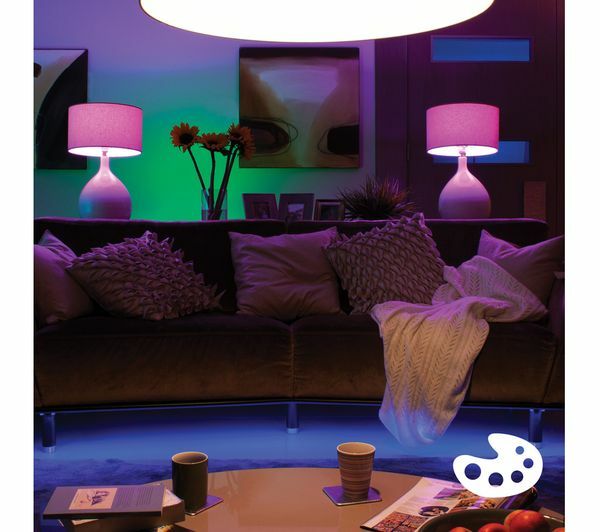 You can play with the light settings using the Philip Hue app, choosing from millions of colours to suit your mood. 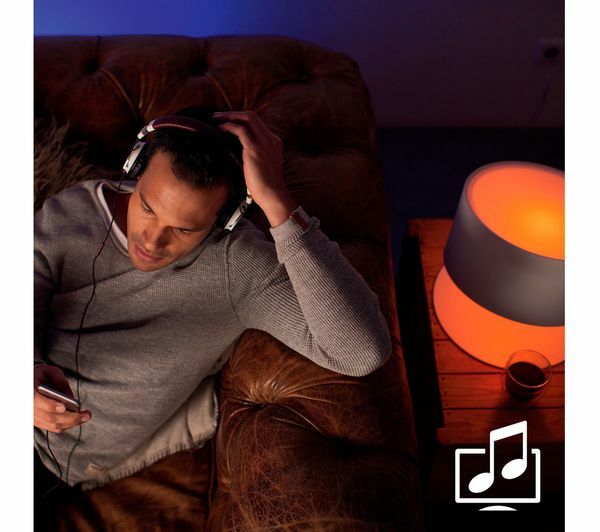 Sync your Philips Hue lights with your movies and music to create an immersive experience. 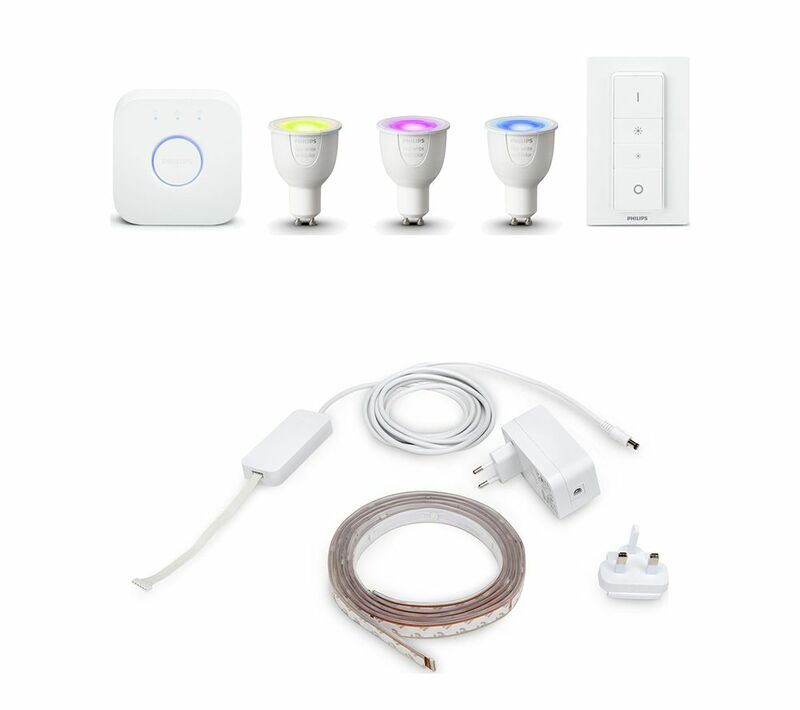 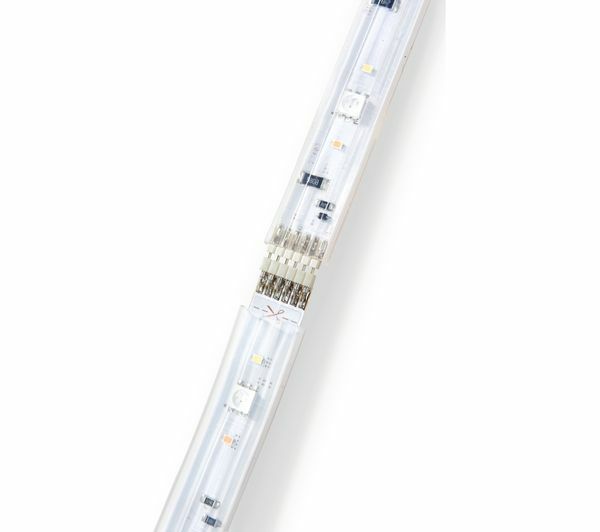 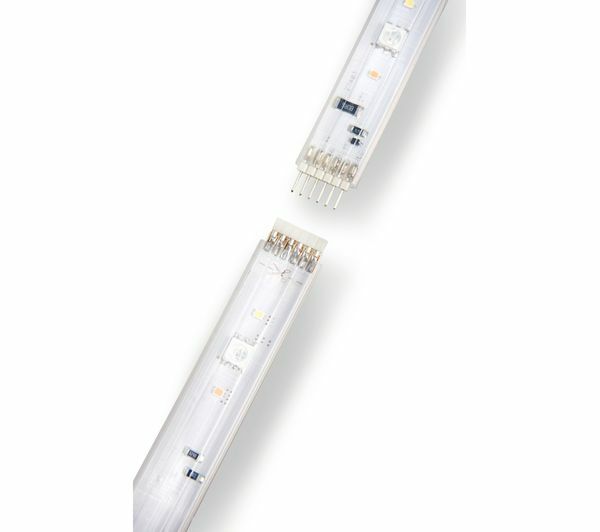 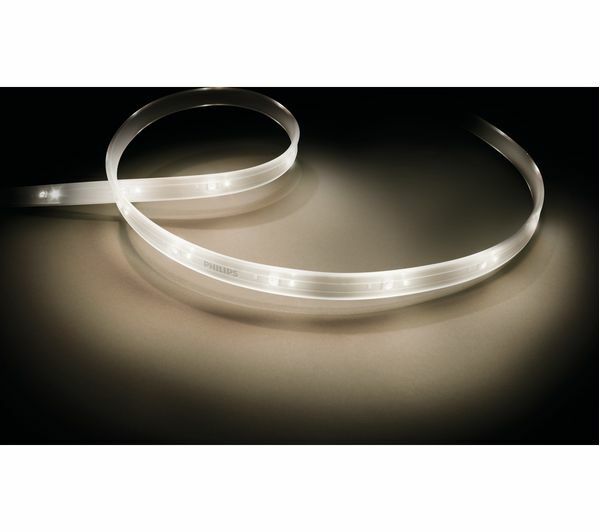 To automate your home, you can also set light schedules to keep your day running smoothly.